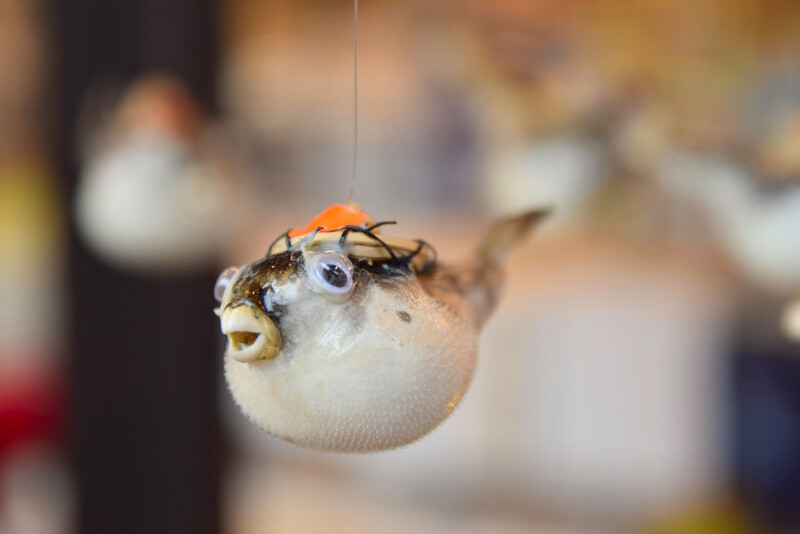 In response, the Chinese government has lifted its ban on serving pufferfish in restaurants, and April Puffer, the country's leading pufferfish restaurant, is expanding the operations it had run under an experimental license. The fishery is expected to open a lucrative new trade with Japan, where fugu is an expensive and difficult-to-prepare delicacy. “If they can’t distinguish between the species, poisonings can easily happen,” he says. “For cooking, Takifugu rubripes is [used in] both Japanese- and Chinese-style dishes, while Takifugu obscurus is only used for Chinese dishes. “For Japanese dishes, chefs cut the fish into different parts [which are prepared using] different cooking methods. No part of the fish is wasted. Even the skin is used for salads, after the bristles are removed. Chefs have to learn how to make thin and even slices [of the flesh] for sashimi.